It's simple. We know Volkswagens. Our service department offers top-of-the-line automotive service to our customers. Welcome to Lethbridge Volkswagen, your trusted Volkswagen dealership that is always looking to go above and beyond your expectations. At Lethbridge Volkswagen, the customer always comes first, and we are here to help you find the perfect new vehicle for you and your family in an environment that is friendly, courteous, respectful, and honest. Lethbridge Volkswagen treats its customers like family because we want to make sure you keep coming to us in the future for all of your new vehicle and service needs, and we want you to tell your friends and family about us as well. In other words, we understand that being dedicated to making sure our clients are happy with their experience at Lethbridge Volkswagen is just good business! 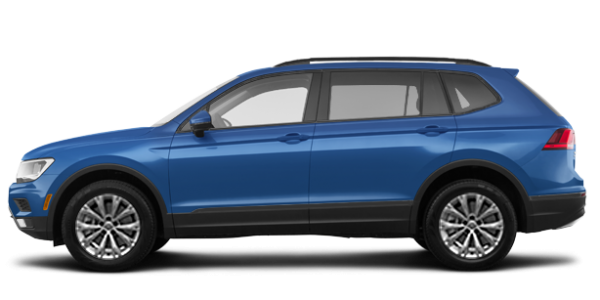 Looking for a new or pre-owned Volkswagen vehicle? 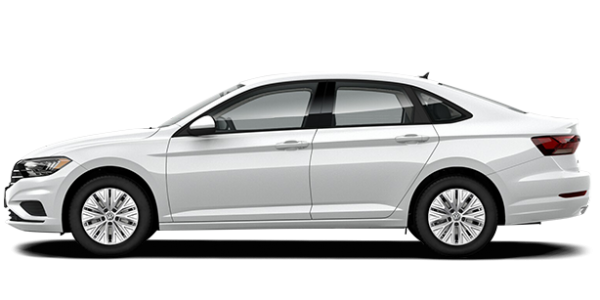 We have you covered at Lethbridge Volkswagen. 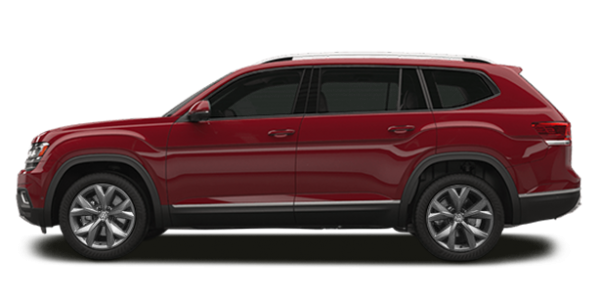 We offer you a complete inventory of brand-new Volkswagen models starting with the brand-new Volkswagen Atlas midsize SUV that features three comfortable rows of seating for your family. 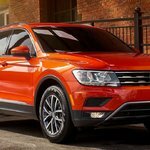 Of course, Lethbridge Volkswagen is your number one destination for a new Volkswagen Tiguan, the compact SUV that combines comfort, refinement, performance, and versatility like no other SUV can in its segment. 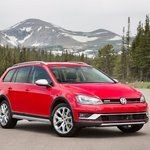 We also have a wide range of new Volkswagen Jetta and Golf models, as well as the versatile Volkswagen Jetta SportWagen and brand-new Volkswagen Golf Alltrack, the 2017 Canadian Car of the Year according to the Automotive Journalists Association of Canada. And if you are in the mood for something with a little more spice to it, why not have a look at our Volkswagen GTI, and Volkswagen Golf R models? We also stock plenty of new Volkswagen Beetle coupes and convertibles along with the luxurious Volkswagen Arteon. At Lethbridge Volkswagen, we are concerned with providing value to our clients, and that’s why we offer a wide range of special offers, promotions, and rebates on our new vehicles along with low-interest rate financing on both our new vehicles as well as our pre-owned models. 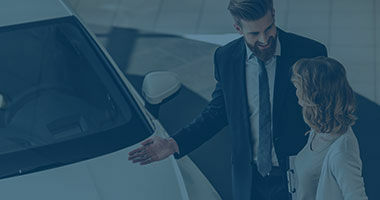 At Lethbridge Volkswagen, we make it our duty to serve you with commitment and dedication as soon as you walk through the doors of our dealership. We take pride in making sure our clients are happy and well taken care of, especially at one of our service departments. Our team of experienced technicians and technical advisors are here for you, and they will make sure you are treated with respect and that your vehicle is in prime condition. From maintenance and repairs to detailing, Volkswagen Original Parts, Volkswagen Original Accessories and winter and summer tires, we have you covered at Lethbridge Volkswagen. To learn more about our VW products and services, contact us today at Lethbridge Volkswagen!